With Polycom Pano, connecting your PC, tablet or phone is simple and familiar. 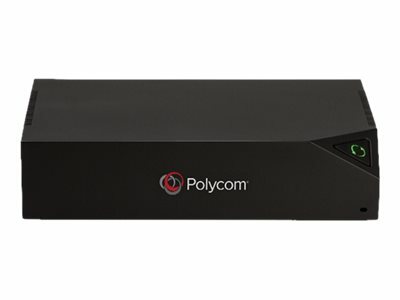 When you first enter a Polycom Pano-enabled room, an on-screen guide walks you through the connection process. Connect using the tools you already know for wireless flexibility or a trusty HDMI connection for wireline simplicity.